“On Amazon, publishers are invisible. 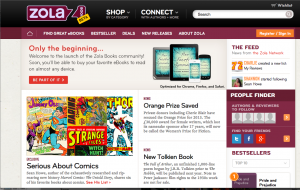 On Zola Books, they will have their own storefront,” said Zola Books CEO Joe Regal, at a sneak preview of the Zola Book’s new e-books platform. The service is set to go toe-to-toe with Amazon, Barnes & Noble and Kobo in a week’s time. Publishers will be front and centre of the new platform, able to curate their own consumer-facing pages, fleshed out with their own RSS and Twitter feeds. Importantly, consumers will be able to follow the publishers they like best through Zola, allow publishers to push information to them over the platform. Publishers will be able access site analytics and sales data directly. In a world where 86% of readers don’t know the difference between a self-published e-book and a professionally-produced one, Regal suggested, this would enable publishers to emphasise their value-add to authors and readers. With trading terms based on the agency model, Zola’s e-book platform will be device agnostic, enabling readers to read across all major platforms, including Android, iOS and the Kindle. 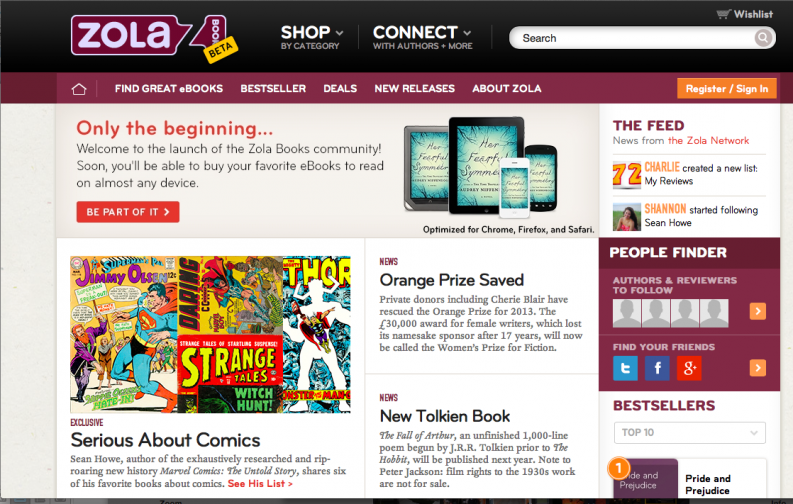 Zola will also incorporate social reading, allowing readers interact with other each inside the pages of the e-books. 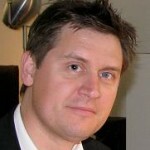 Andrew Wilkins is the director of Wilkins Farago, an independent, Melbourne-based book publisher. Until 2008, he was publisher of Australia's book industry magazine, Bookseller+Publisher. He travels regularly throughout the Asia-Pacific region.